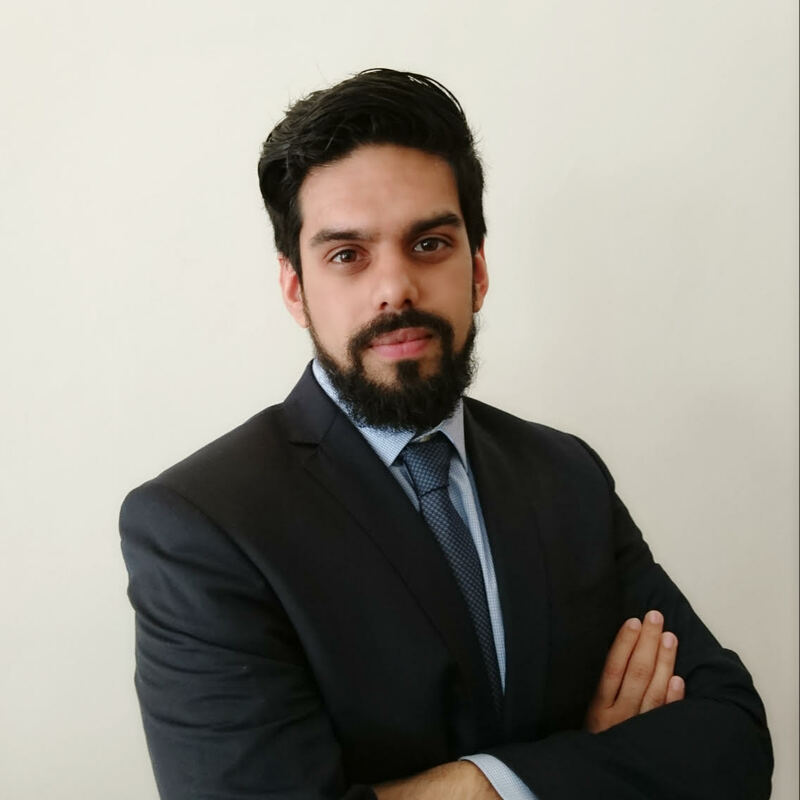 Mohammed-Hanif is a recent LL.B Law graduate from BPP University, London and is currently in the process of obtaining his second undergraduate degree from SOAS, University of London in BA Arabic and Islamic Studies. He has a strong understanding of Contract, Banking & International Finance Law, Financial Crime Law, Islamic Finance Law and Sharī’a. His research interests currently include, ‘The effects of the Syrian Crisis and surrounding wars on the Jordanian Economy and Tourism’, Jordanian Law, and Islamic Theology.